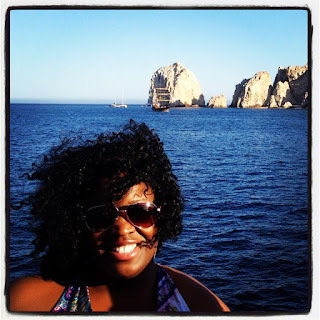 Ms. Travel Chic: Who Is Ms. Travel Chic ? Who Is Ms. Travel Chic ? I'm a savvy social media and branding strategist, Six Brown Chicks correspondent, storyteller and jetsetter from Chicago who loves Jesus, chocolate, music and handbags! MsTravelChic.com is a travel and lifestyle site created to motivate others to embrace new experiences, travel and live life to the fullest. Ms.Travel Chic chronicles one chic girls journey through life, travel and culture. Follow along as we feature travel tips & resources, events, product reviews and life lessons. Are you Making these excuses why you can't travel?